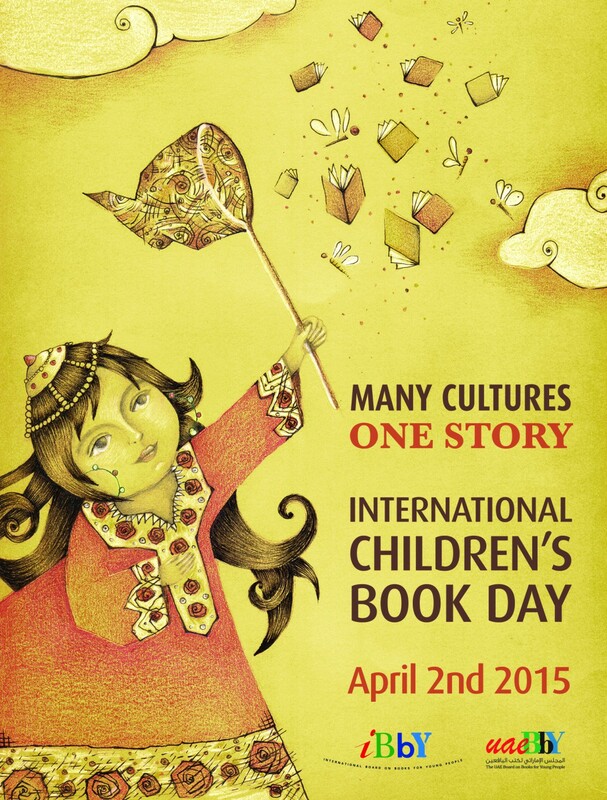 In 2013, the United States Board on Books for Young People (USBBY) was awarded the sponsorship of International Children’s Book Day (ICBD). This blog was created as a web-based Resource Guide with plans for programs and lessons to celebrate International Children’s Book Day. Take advantage of the resources posted here, or submit your ideas for inspiring a love of reading and cultural understanding and awareness on the International Children’s Book Day page on the USBBY website.